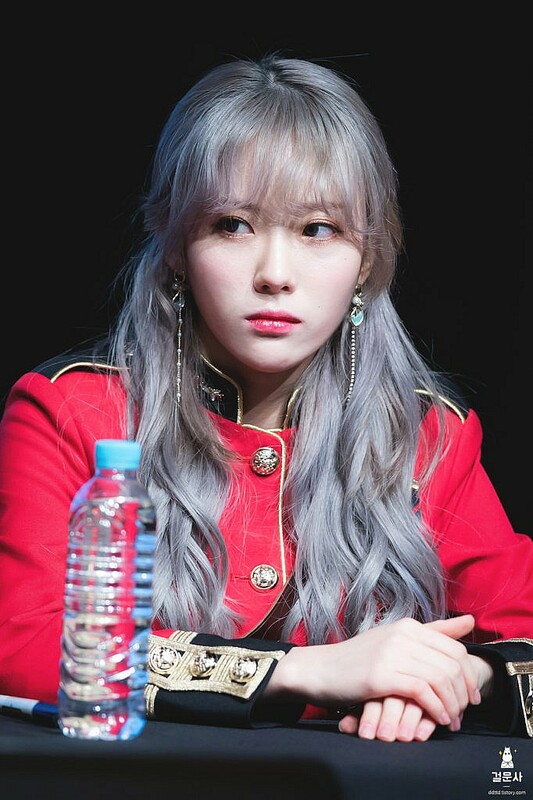 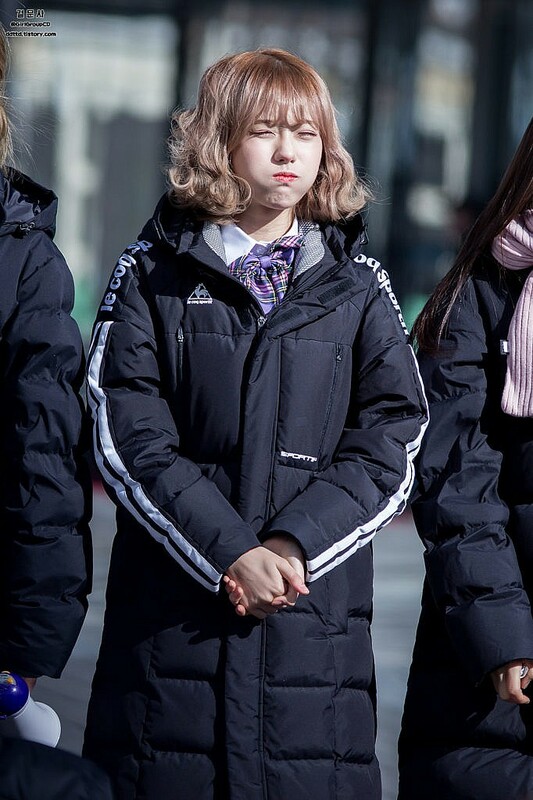 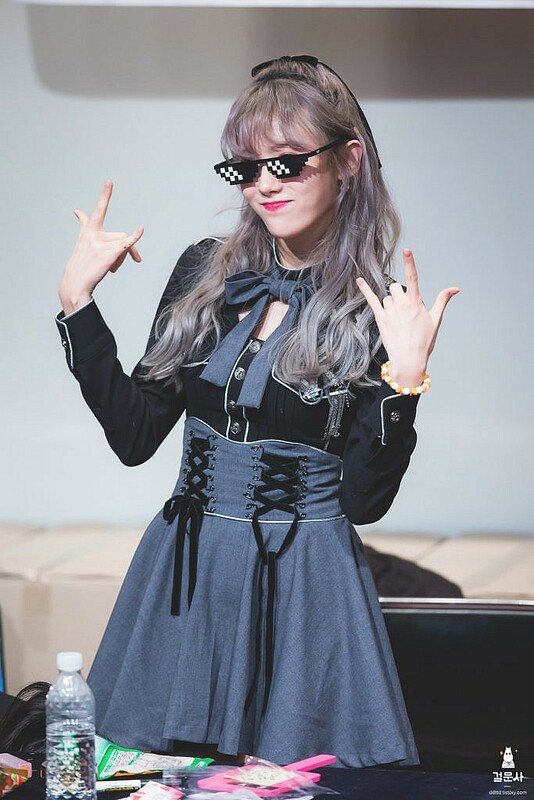 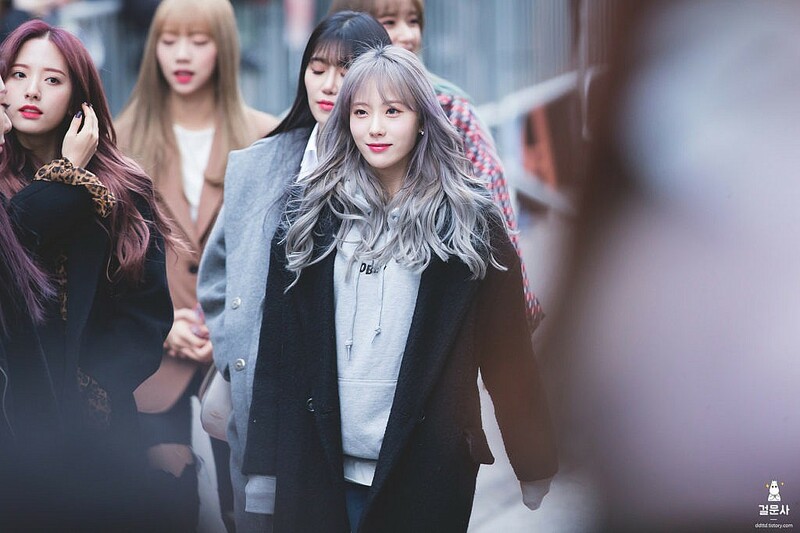 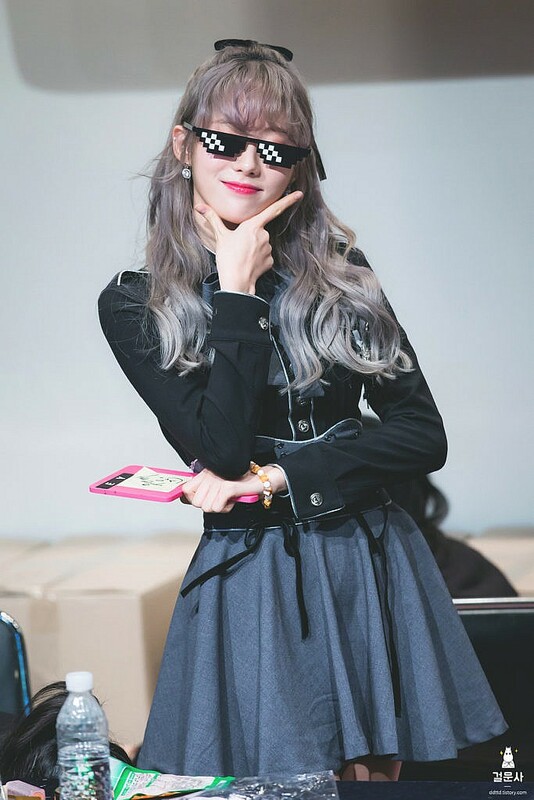 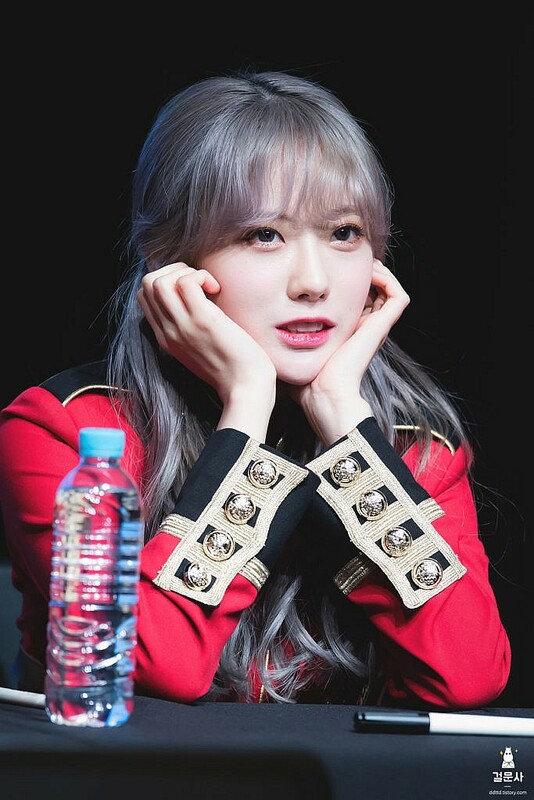 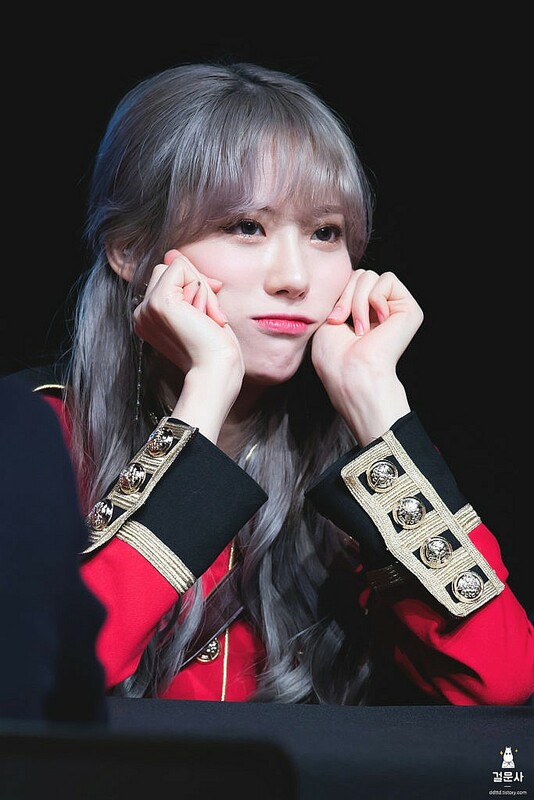 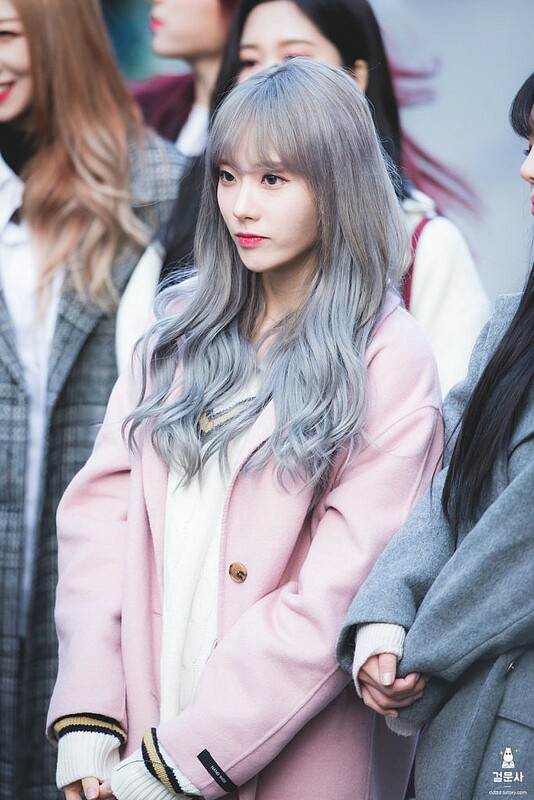 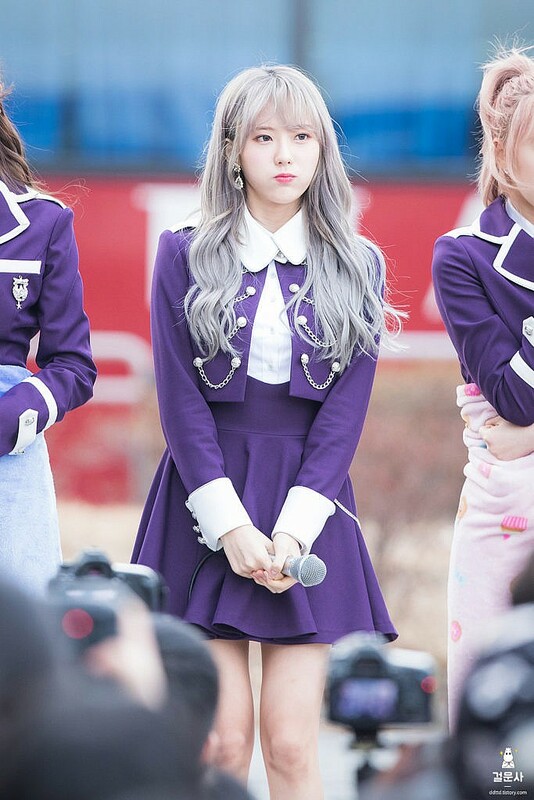 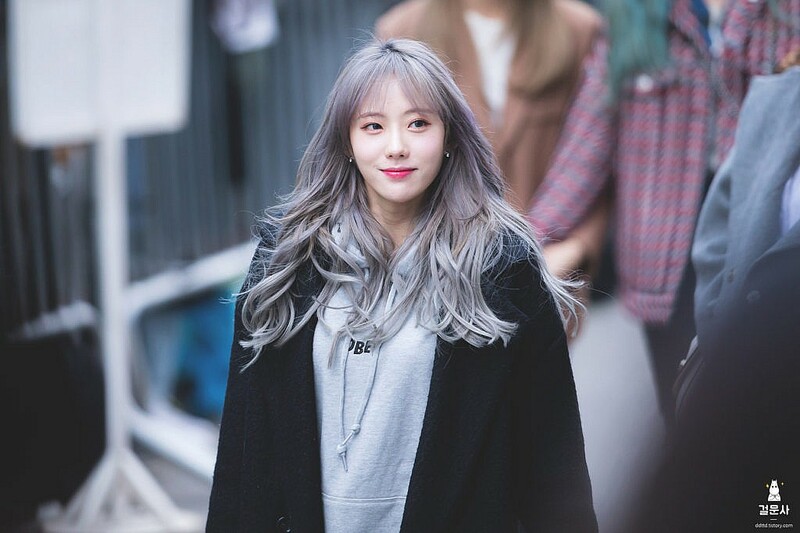 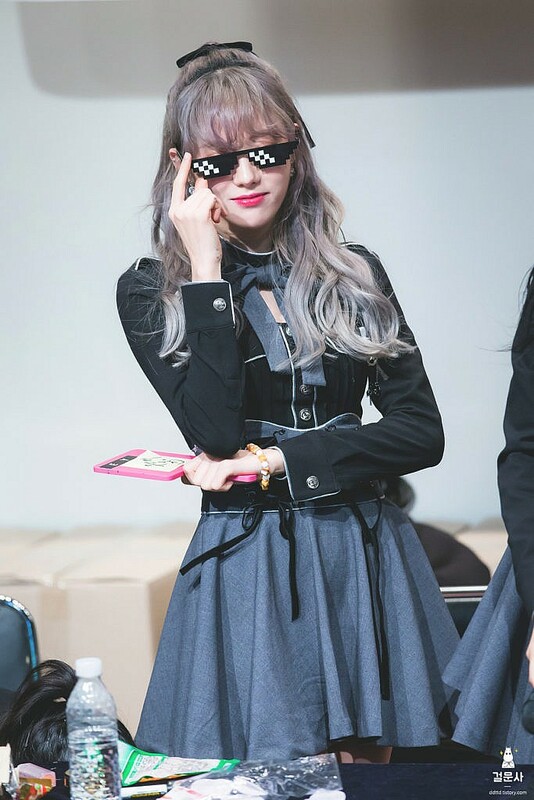 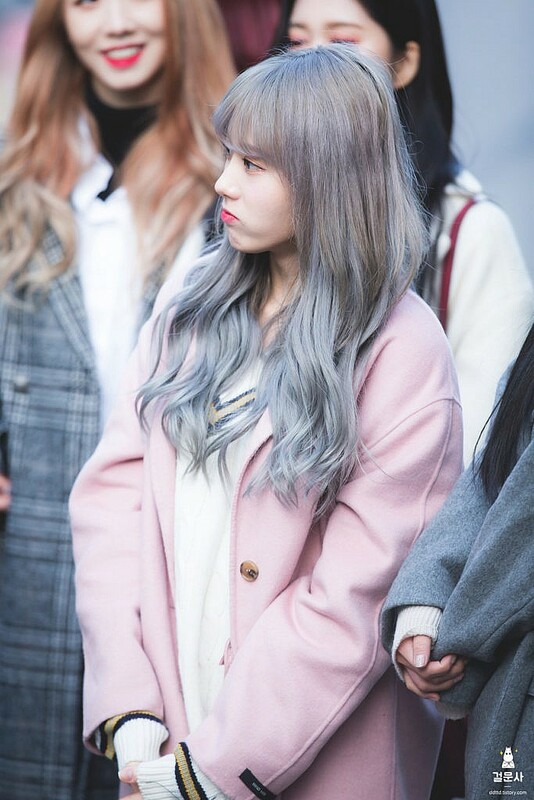 Are you a fan of Lee Luda from WJSN? 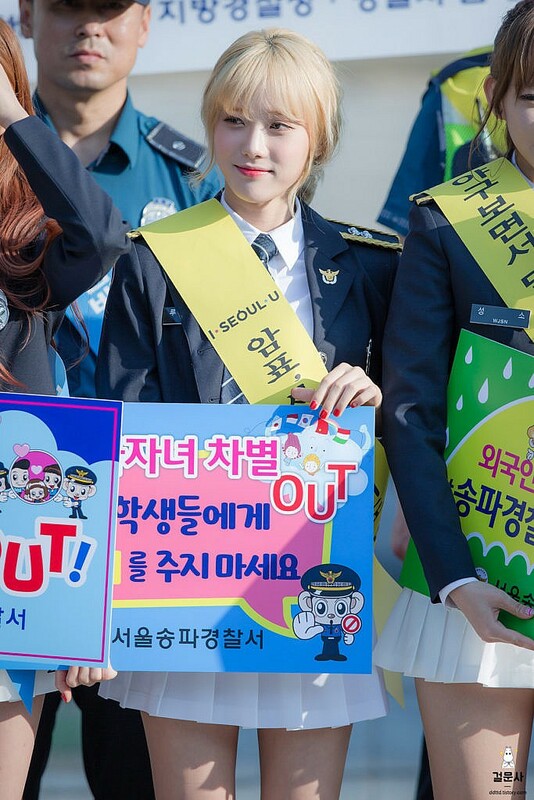 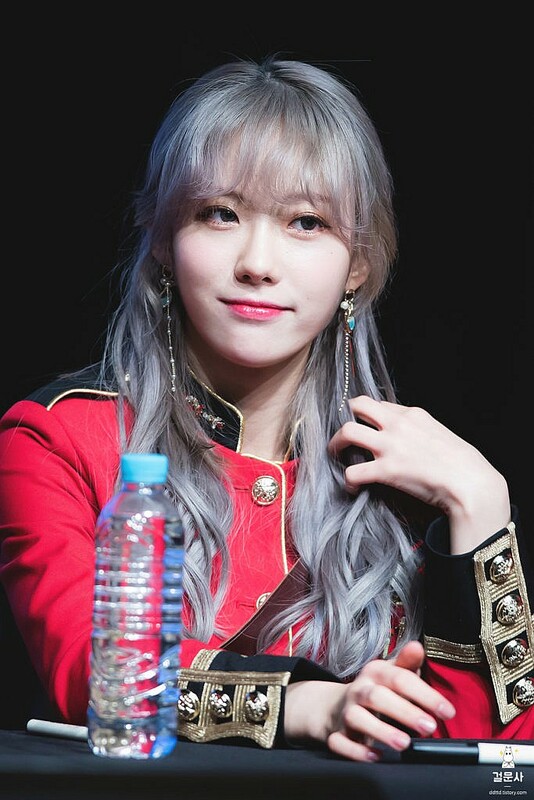 Then you’ll love our short gallery of WJSN Luda in the best uniforms we can find! 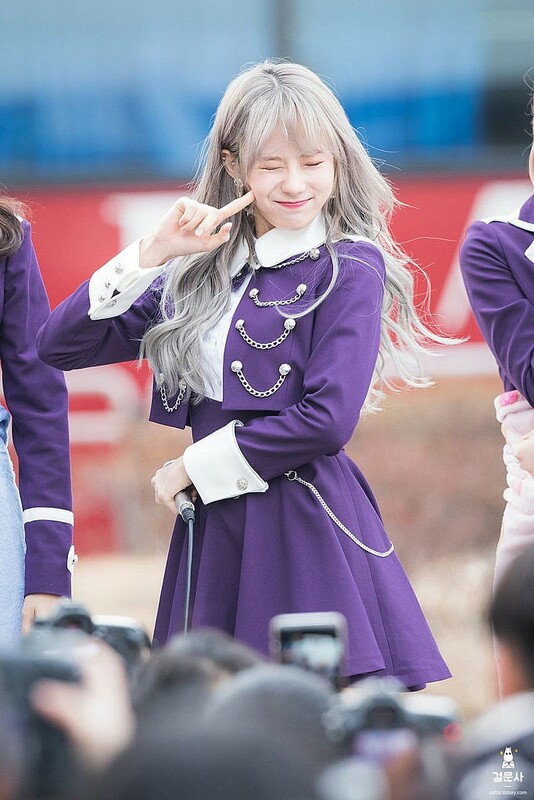 We have to thank our friends over at Shizukani for uploading these high quality photos. 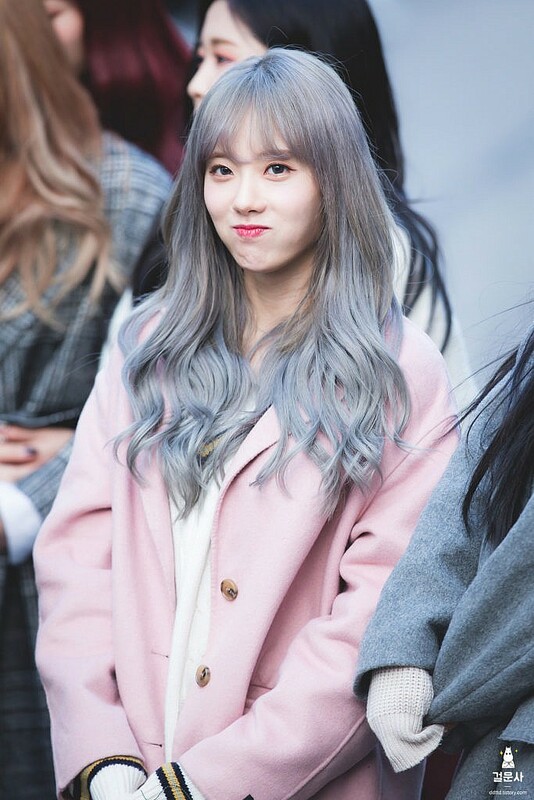 Find out more about WJSN Luda on our short feature article!